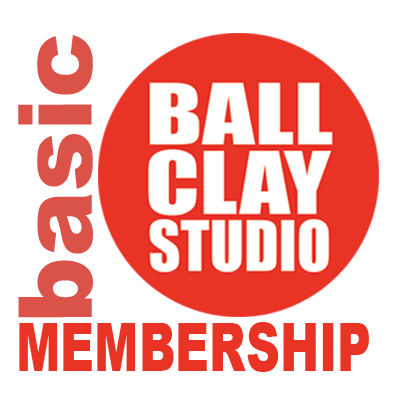 Basic Pottery Studio Memberships can access the studio during our open studio hours, and have full access to pottery wheels, studio, glazes and firing. Basic Pottery Studio Memberships can access the studio during our open studio hours, and have full access to pottery wheels, studio, glazes and firing. 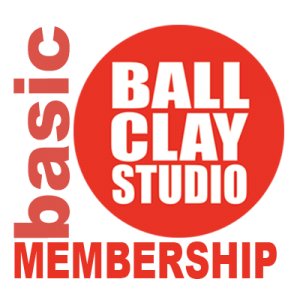 The number of available Basic Studio Memberships are very limited.